IT'S KNOWN as the heart and soul of Proserpine, but it's been sitting derelict since Tropical Cyclone Debbie caused significant damage almost two years ago. The quest to secure funding for the Proserpine Entertainment Centre has been a long road, and Whitsunday Regional Council Mayor Andrew Willcox said he was confident the end was in sight. 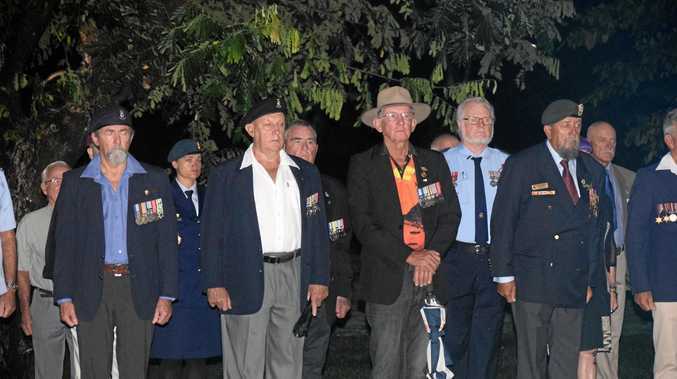 "The on-going historical issues identified after the PEC was damaged during TC Debbie has been especially frustrating for the Proserpine community," he said. 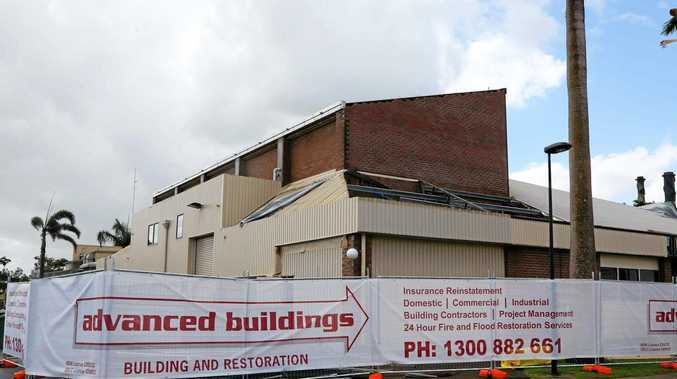 "The journey has been rocky as we went from an initial $500,000 insurance repair bill to a building audit report late last year indicating that demolishing the old facility and building a new one was the best outcome for the community." Cr Willcox and Deputy Mayor John Collins have been advocating strongly for federal and state government funding support to create a new, state of the art, entertainment complex for Proserpine. 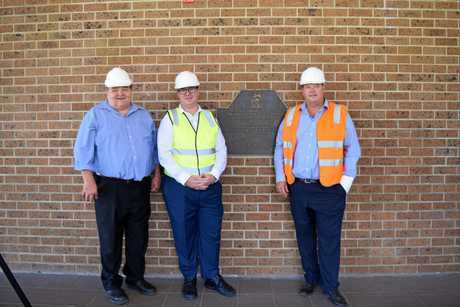 In late October, Cr Willcox, Cr Collins and council's then CEO Barry Omundson showed Federal Member for Dawson George Christensen around the run-down complex, and asked for his help in securing $10 million in federal funding for the re-build. "Getting local government, state government and federal government working together to deliver funding is complex but all tiers have been positive in finding ways to deliver a timely outcome," Cr Willcox said. "As recent as last weekend we held talks with George and he shared our frustration and indicated that he was leaving no stone unturned to specifically deliver this funding now and not as an election promise. "Fingers crossed in the next few weeks George delivers and we get the funding green light and construction of the new complex can start in the second half of this year." Cr Willcox said that as well as chasing grant money, council had moved forward and ticked the building design concept boxes. "Once the funding lands in our pockets we are ready to move into the detailed design stage." Deputy Mayor John Collins said the entertainment centre was the heart and soul of the Proserpine community. "There are so many Proserpine locals passionate about this project as the facility is utilised by the community year-round.